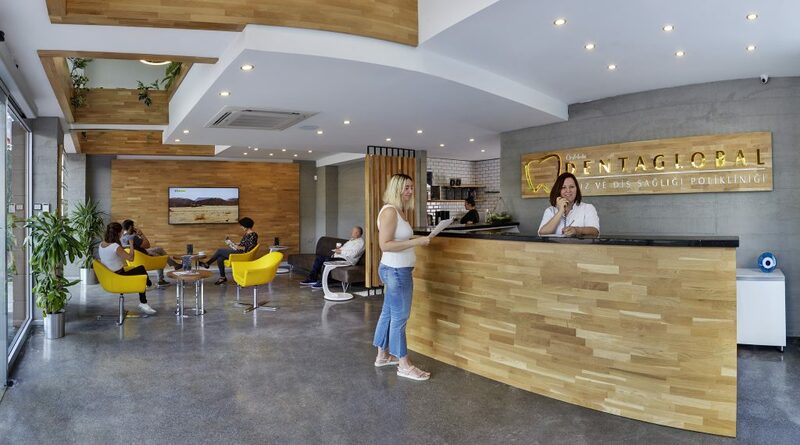 At DENTAGLOBAL Dental Clinic, we focus on providing clients from all over the world with the best experience possible during each and every visit. 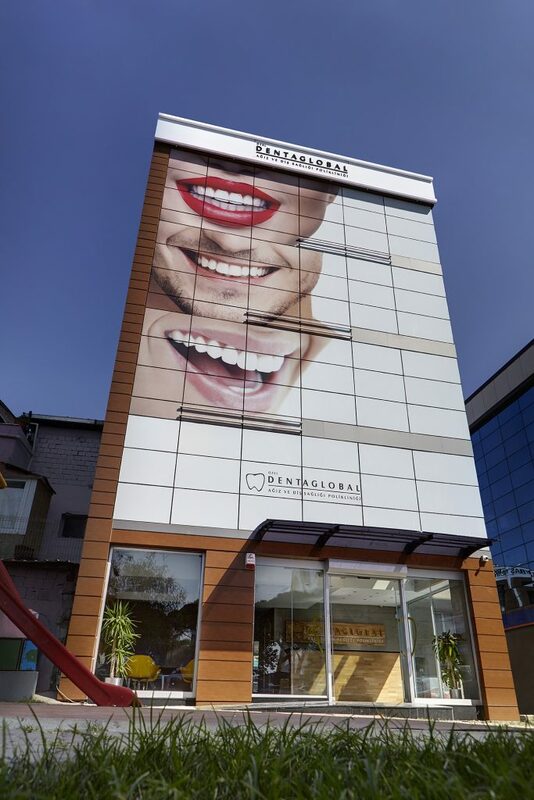 We offer both routine and cosmetic dental procedures in the heart of Izmir, right across from the popular landmark of Folkart Towers. 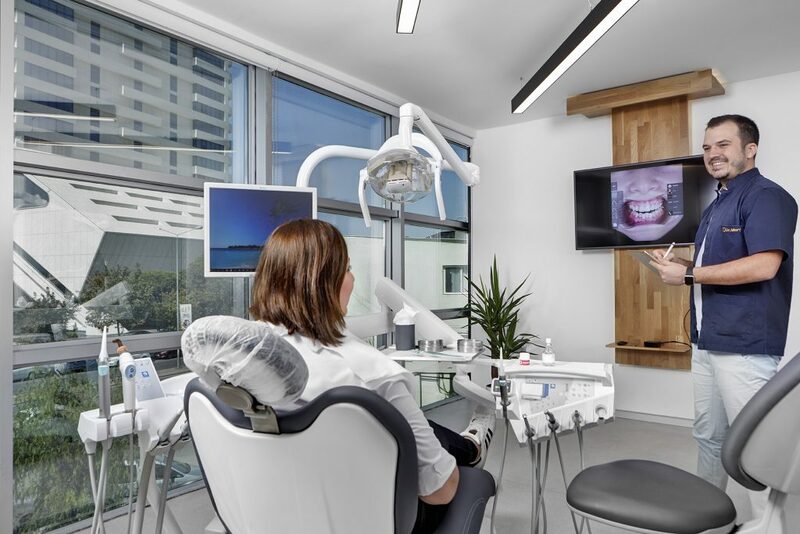 Get a free consultation with DENTAGLOBAL. 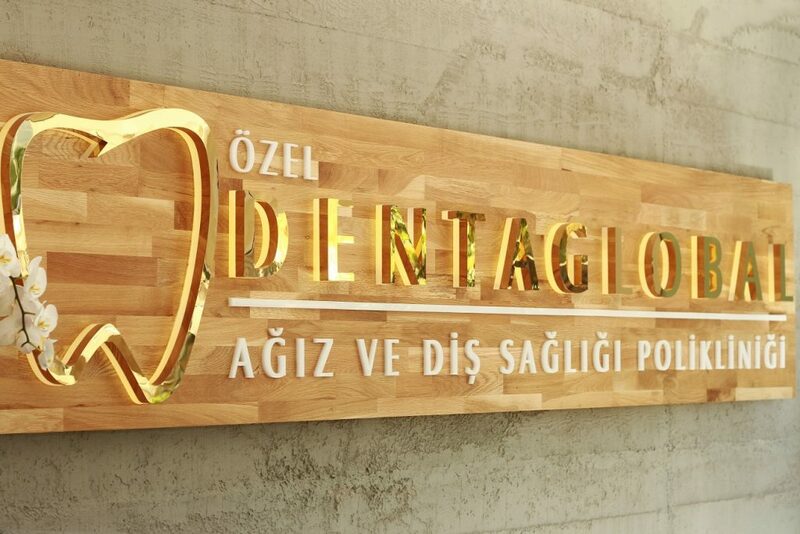 When you choose DENTAGLOBAL Dental Clinic in Izmir, you save on average 70% of your treatment cost and receive a high quality dental service along with an unforgettable vacation opportunity. Our Implant Brand rage is divided into 2 as economic and premium. Step 3 – Make your travel plans , arrange you flight and book with us. 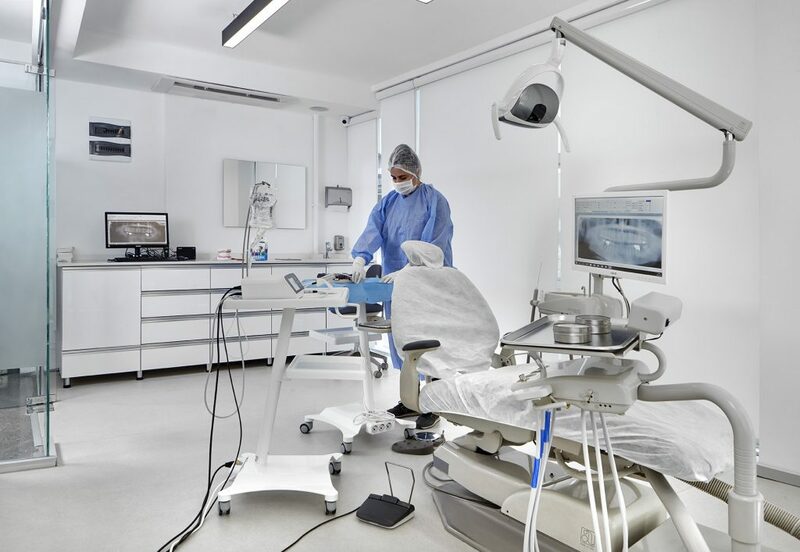 Our The steps of the dental implant procedure. 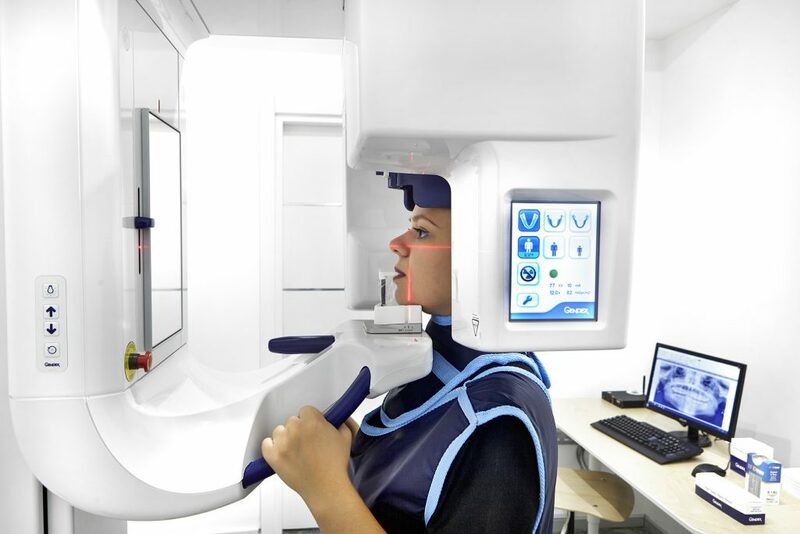 Treatment variation – A less invasive way to access the jawbone. We dont currently offer any financing option at the moment but our dedicated team is working on that. We can complete the whole procedure in 1 session only. Between 2-6 months depending on the sinus and bone structure. Have a question or inquiry? Click the green button to get in touch with DENTAGLOBAL.